FCC Commissioner Michael O’Rielly has sent a letter to Governors Cuomo (NY), Murphy (NJ), and Raimondo (RI) criticizing their states for diverting 9-1-1 consumer fees to other areas outside of emergency services. As the letter explains, according to the Commission Report to Congress on 9-1-1 fees for 2017, each of these states was responsible for spending a majority of the 9-1-1 fees they collected on unrelated services. According to the letter, New York, New Jersey, and Rhode Island diverted 90.35 percent, 77.26 percent, and 67.7 percent, respectively, of their total collected 9-1-1 fees to non-emergency-service sectors. 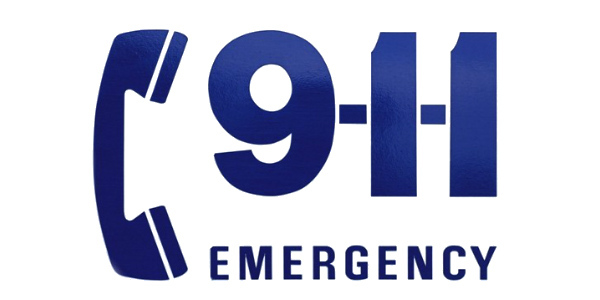 According to Commissioner O’Rielly, by misappropriating 9-1-1 fees, these states have prevented their emergency call centers from receiving much needed upgrades and have also now made their states ineligible for new federal funding and grants. Cynthia is a Telecom Law Clerk at Womble Bond Dickinson and a 4th year evening student at The Catholic University of America's Columbus School of Law graduating May 2019 with certificates in Data Privacy & Communications and Corporate Compliance. She has spent the last 10 years working in International Marketing and Events for non-profits, tech companies, and cybersecurity startups.